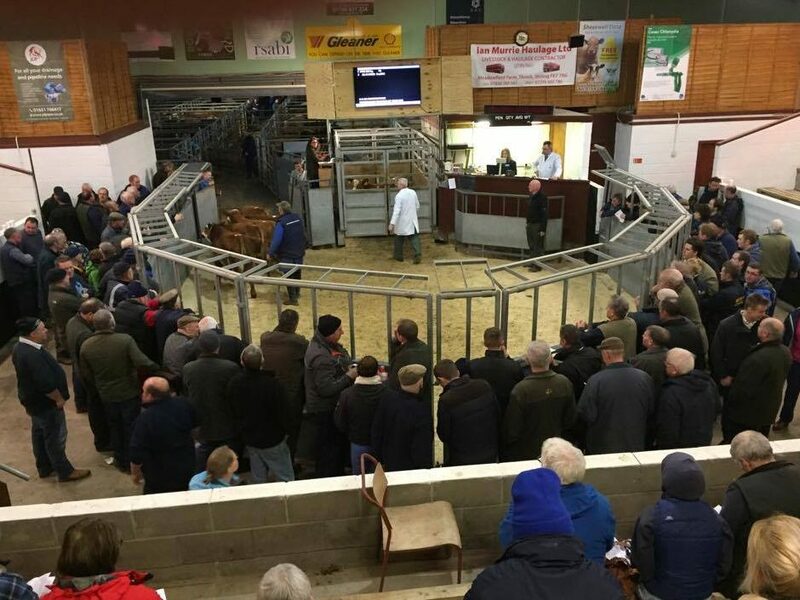 Stirling – On October 27, the Luing Cattle Society held their 45th autumn sale at United Auctions, Stirling. 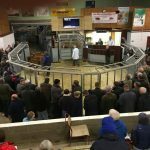 Oban – On Tuesday October 30, United Auctions held their annual breeding cattle sale at Oban Livestock Centre when 338 head were sold. Quality and well-bred sorts were keenly bid for whilst plainer sorts proved harder to cash. A large following of buying clientele was in attendance from throughout the country.